How many interests do you have? I bet you’re thinking, “What the hell kind of question is that, I have lots of interests” Add them to your journal writing routine. What I mean is, do you have so many interests, ideas, passions, hobbies etc. that it’s hard to keep all the projects you want to do organized and fresh in your mind. Ahhh, that makes more sense, doesn’t it? 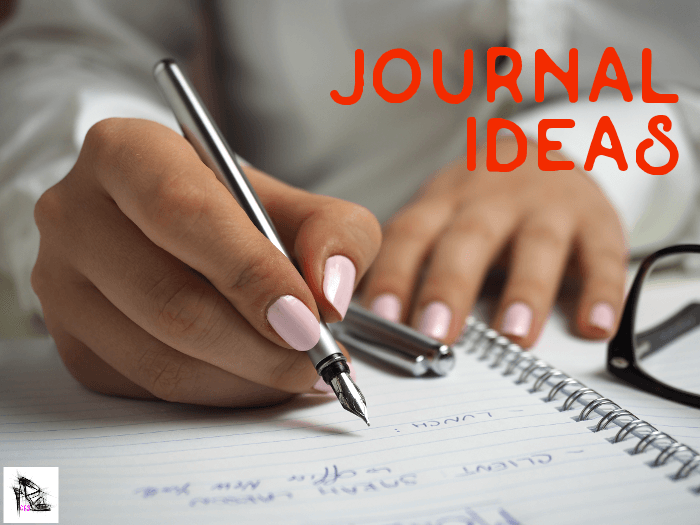 That’s where journal writing comes in…jot down all of the projects you want to do, all of your ideas, all of your passions. There is an excellent book (Refuse to Choose! : Use All of Your Interests, Passions, and Hobbies to Create the Life and Career of Your Dreams ) about this which refers to these types of journal topics �as a ‘scanner day book’ where you keep all of your ideas handy. I borrowed this book from my cousin and was very impressed, it’s for those of us that have so many interests that it’s hard to choose which ones we want to pursue. You don’t have to record them all at once. The point here is to not be overwhelmed by everything you want to do. If you happen to not be near your journal when you have an idea, jot it down on a scrap of paper and then tape it into your journal later. I love to write; poetry, lists, affirmations, brainstorm.. There are 6 different journal topics right there:�People, Crafting, Reading, Writing, Learning, Designing. Using these as journal entry ideas keeps them fresh in my mind and all in one place so that I can easily add to them, reference them and come up with even more ideas. Do you think this sounds like a good way to explore your interests while using them as journal topics?